Nowadays computers have become an essential tool in our lives, this due to his recurring use not just at work or school, but also in everyday life. This situation invites us to think about the idea of personalized our computer and we can do it using the wallpaper that we like more or that one which represents our feelings in a moment. 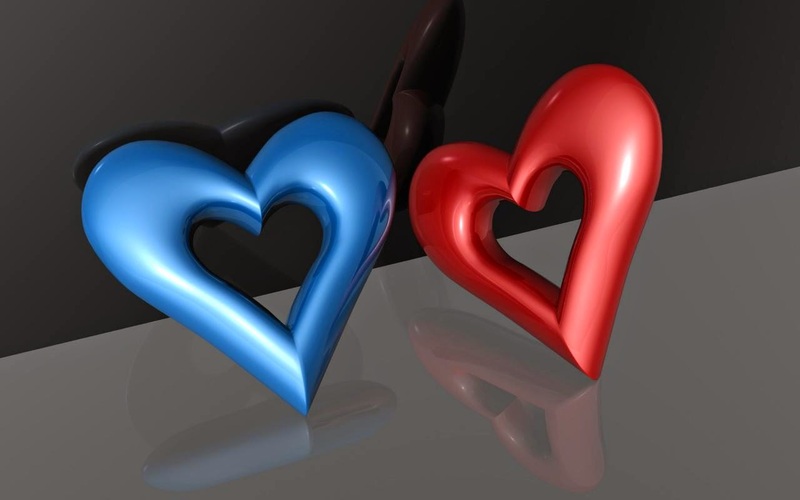 In this article you are going to find a selection of design of wallpaper with hearts of different sizes, colors and shapes, that you can use. 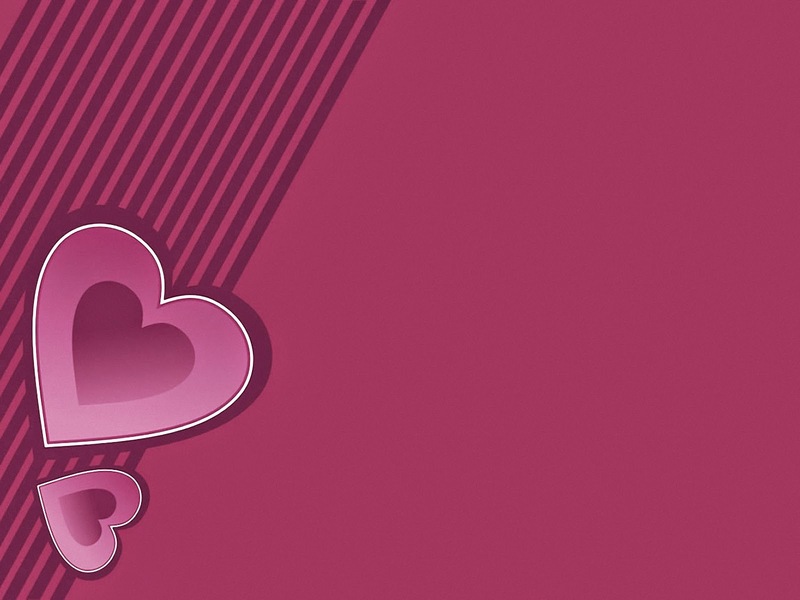 A pink wallpaper with hearts of different sizes. 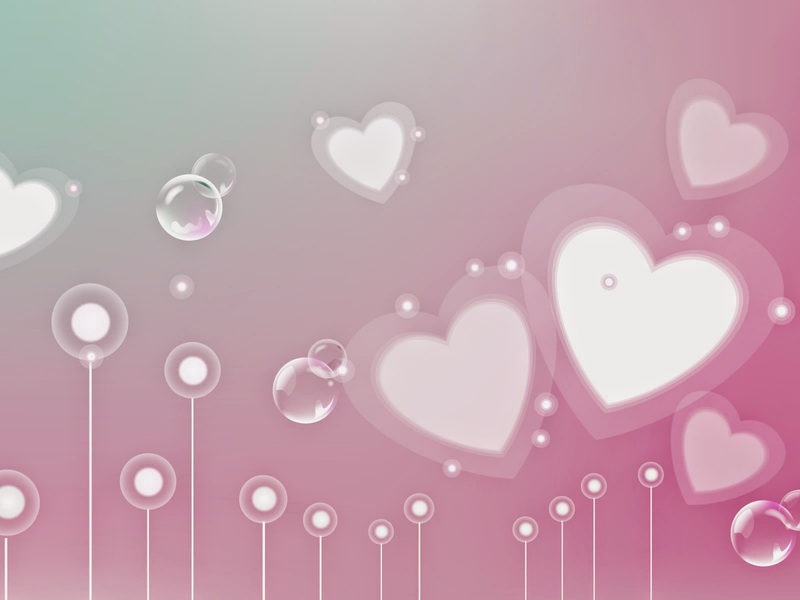 A wallpaper with hearts floating like bubbles. 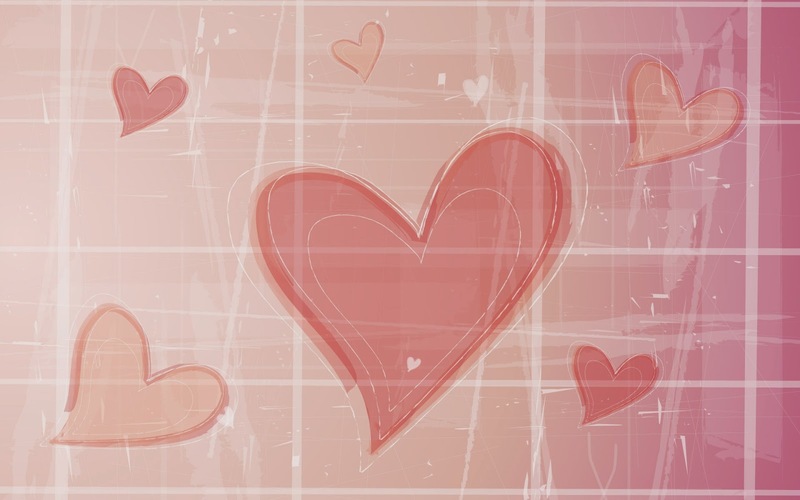 A wallpaper with medium and small hearts in the bottom. 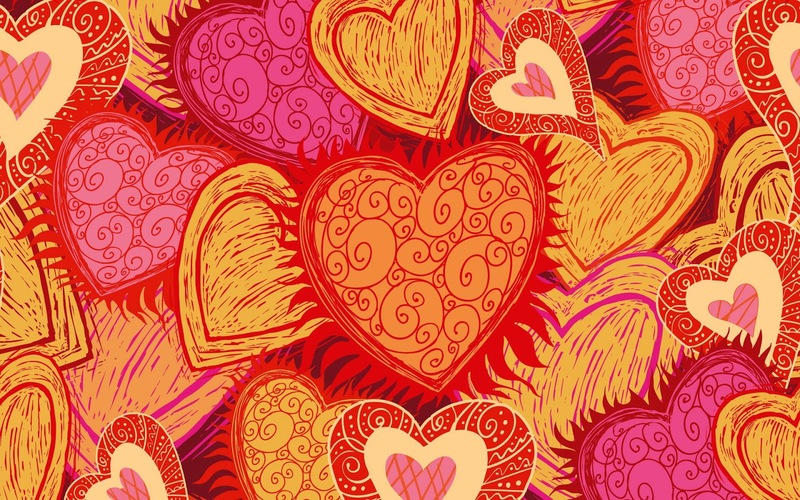 A wallpaper with hearts placed one above the other and some of them with flames on the edges. 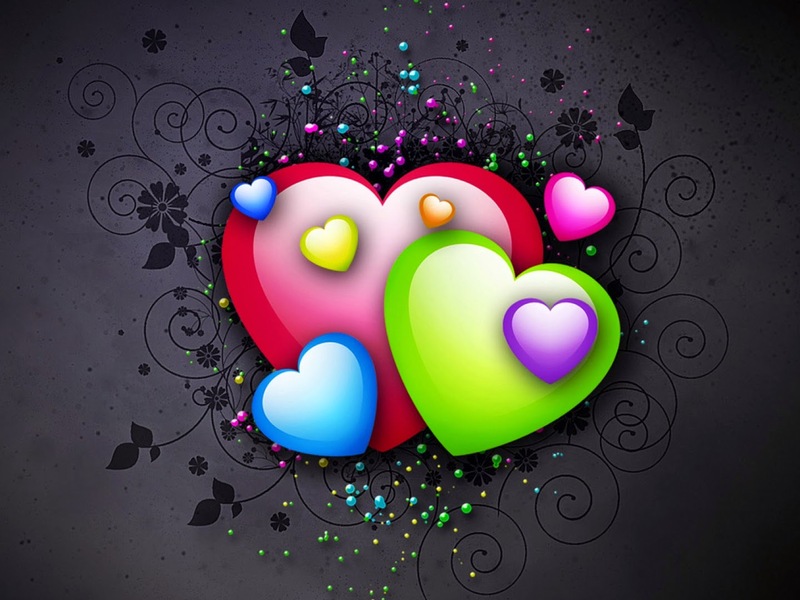 A black wallpaper with colorful hearts in the middle. 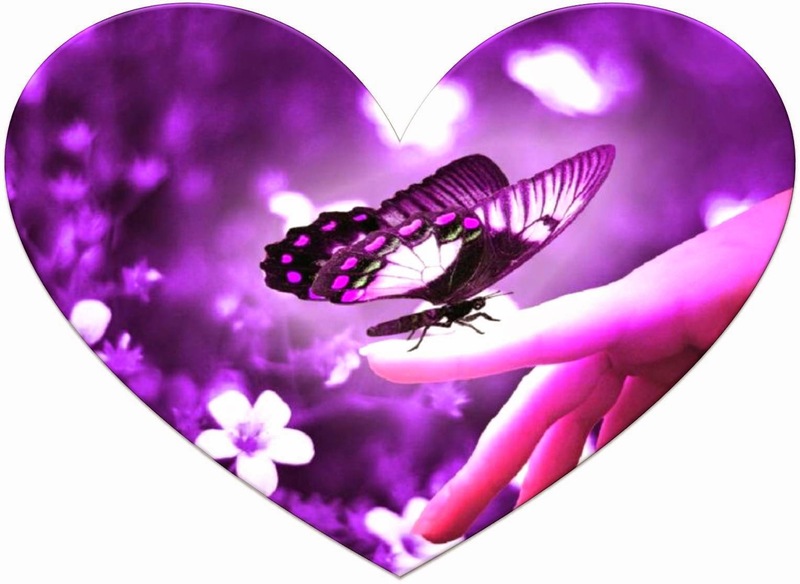 A wallpaper with a heart and a butterfly on a woman's hand inside. 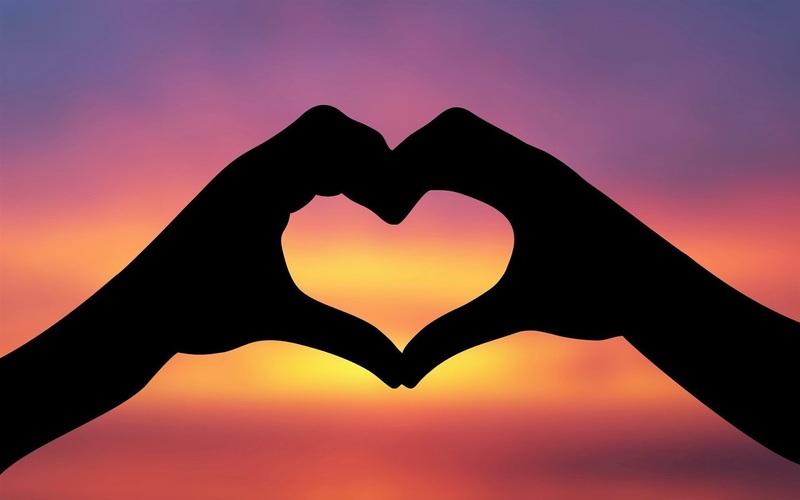 A wallpaper with a heart formed by two hands. A gray wallpaper with a couple of hearts. 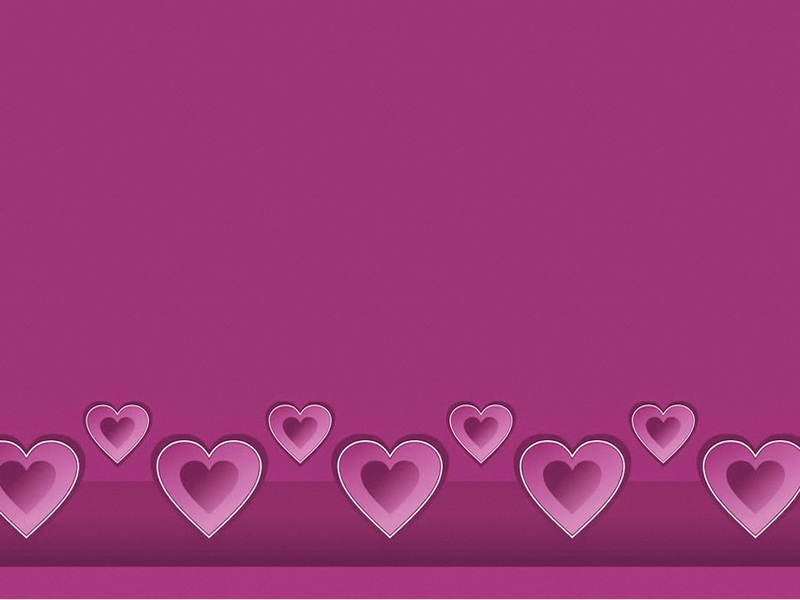 A wallpaper with purple background and a pair of hearts on the side. 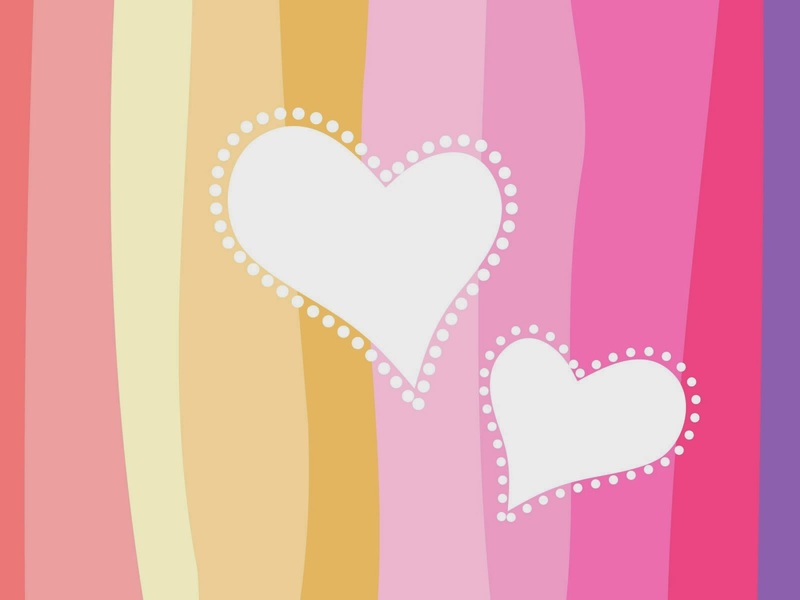 A wallpaper with colored stripes and two white hearts in the middle. 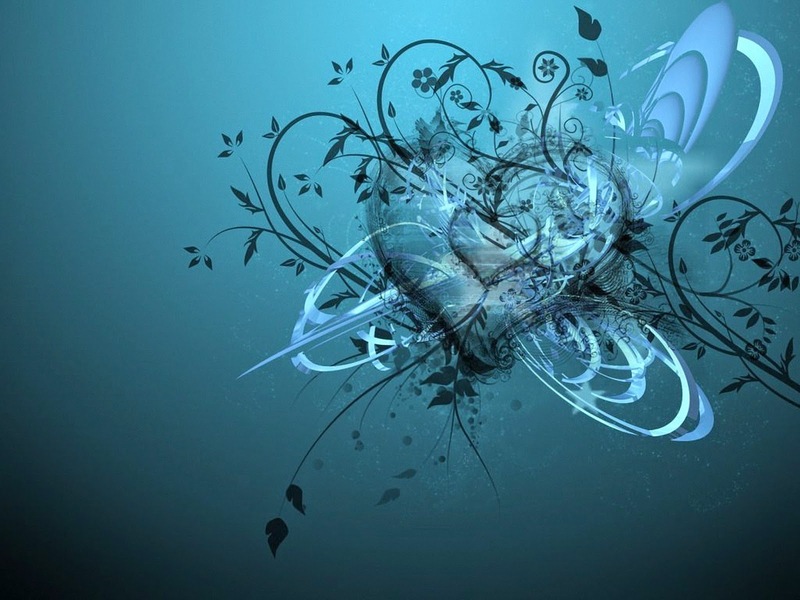 A wallpaper with a heart surrounded by branches and leaves.